The Nadi Chamber of Commerce and Industry has congratulated Prime Minister Voreqe Bainimarama and is looking forward to continue working with his Government. 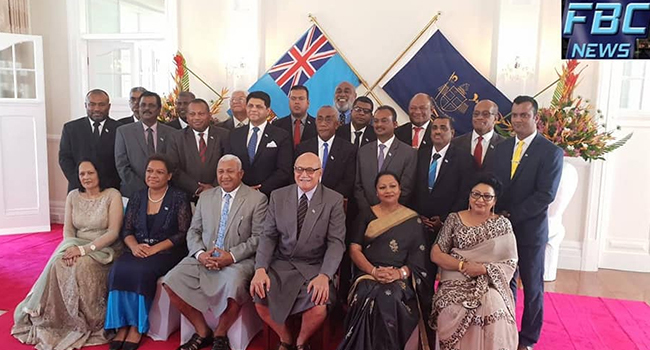 President Dr Ram Raju believes the FijiFirst Party will lead Fiji to greater economic prosperity, stability and progress which they have proudly achieved in the past. Dr Raju says the Party also has a wide range of excellent, highly qualified and experienced line of MP’s. He says they will continue to engage with the government and the ministries just as they’ve done in the past few years. Dr Raju adds they will continue to foster closer ties and cooperation in matters affecting the private sector.